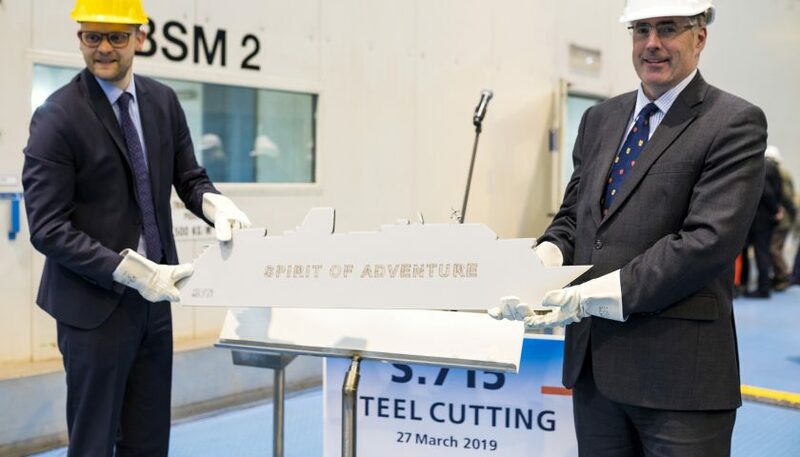 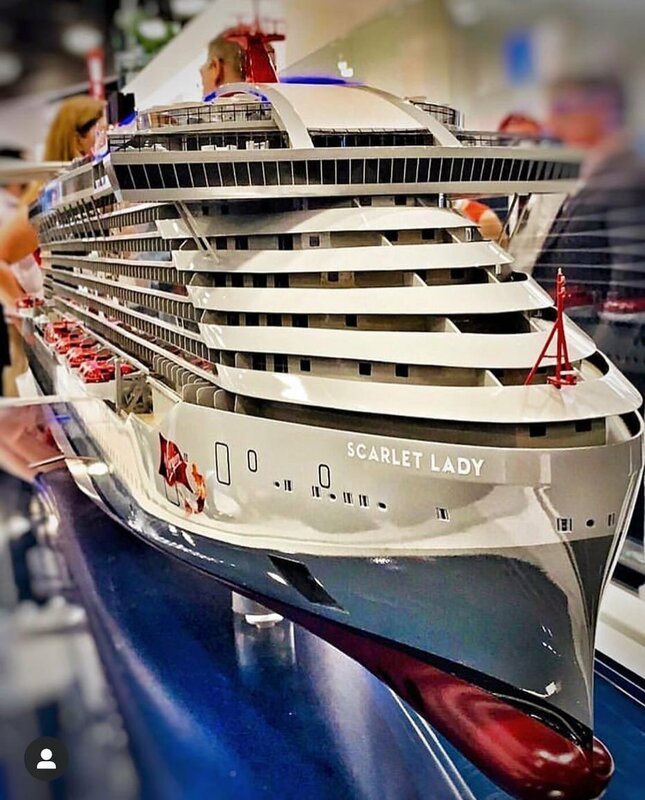 The event took place yesterday at the Meyer Werft shipyard in Papenburg, Germany, to mark the start of construction of the 999-guest vessel. 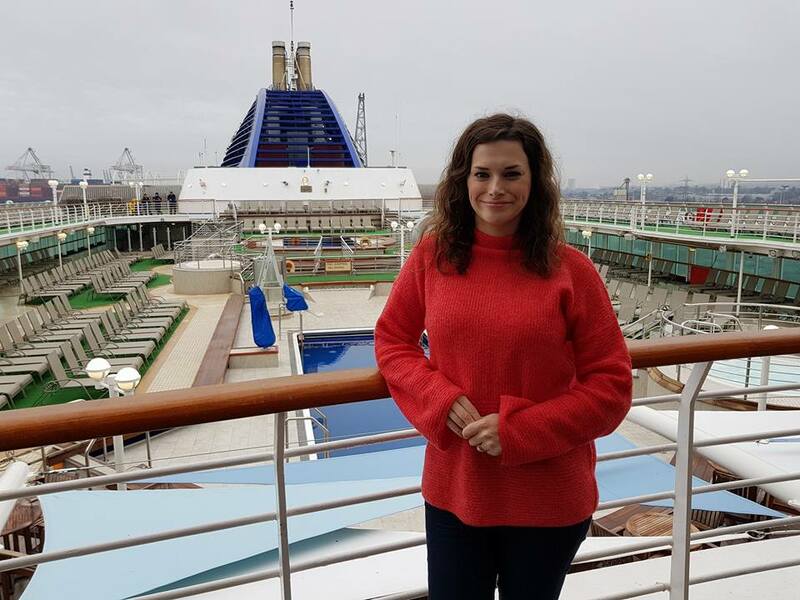 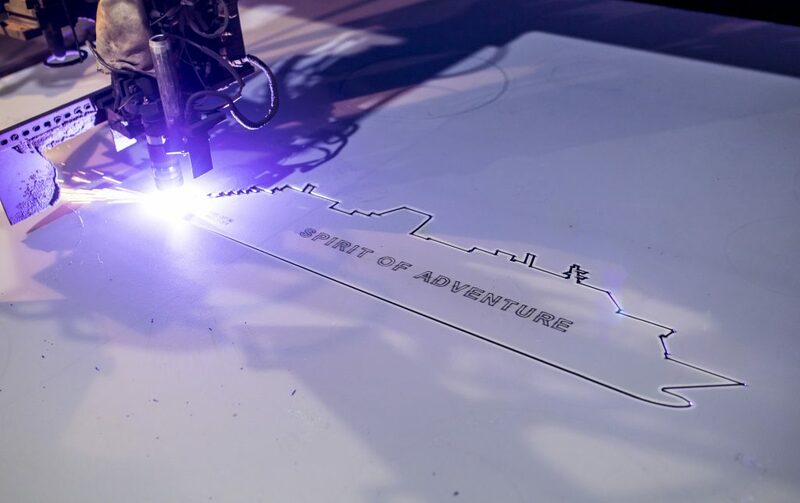 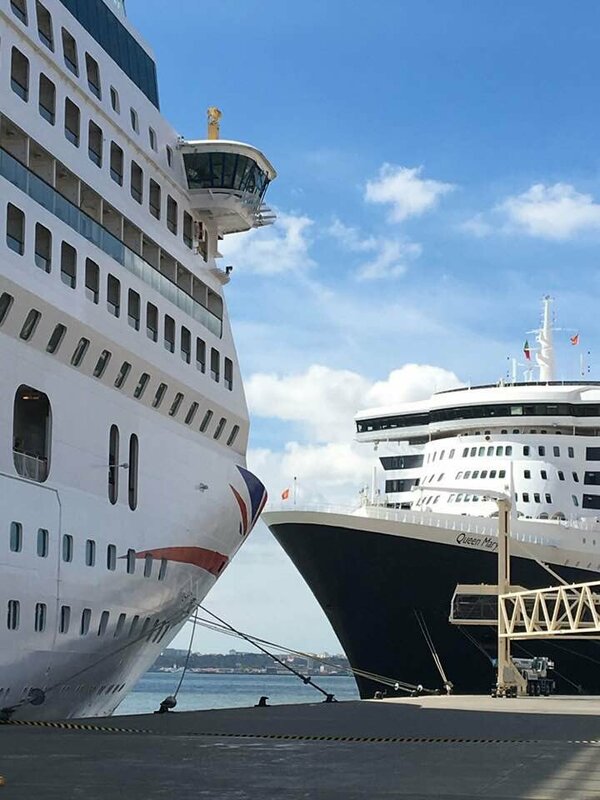 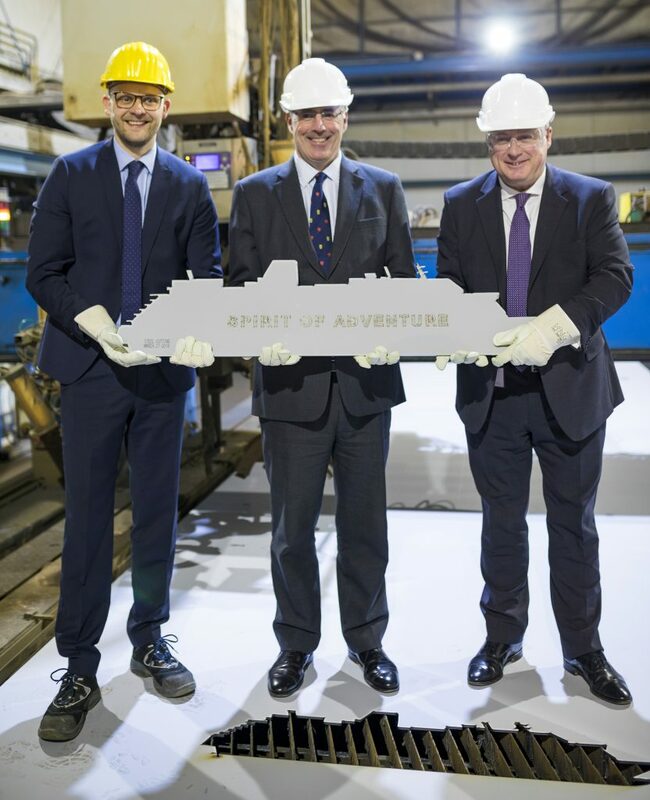 Spirit of Adventure is due to start sailing from Dover in August 2020. 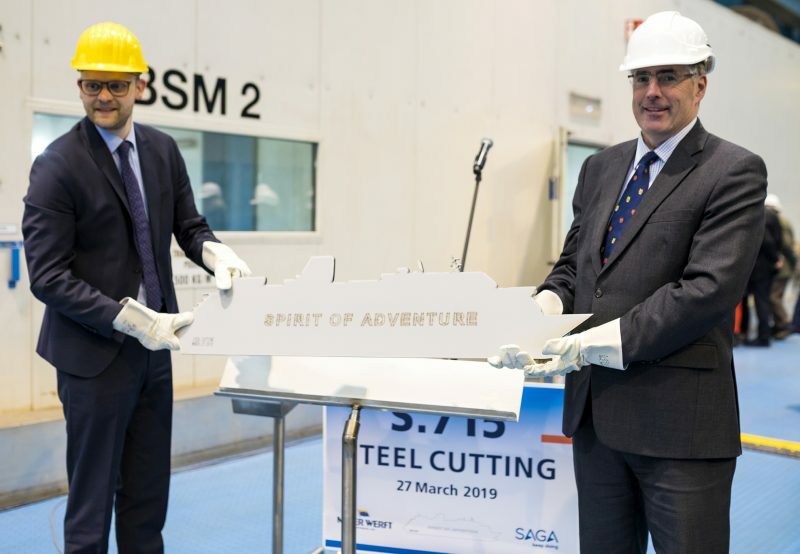 Spirit of Adventure will carry 999 guests and 505 crew members, ensuring the high levels of service that Saga Cruises are renowned for are maintained. More information can be found here.